Our story opens where countless stories have ended in the last twenty-seven years: with an idiot — in this case, Rebecca Atherton, head of the After the End Times Irwins, winner of the Golden Steve-o Award for valor in the face of the undead — deciding it would be a good idea to go out and poke a zombie with a stick to see what happens. 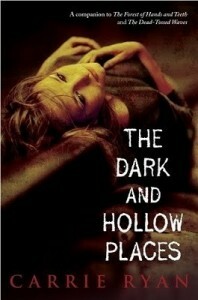 The Dark and Hollow Places (Carrie Ryan). Sounds so sad and evocative. 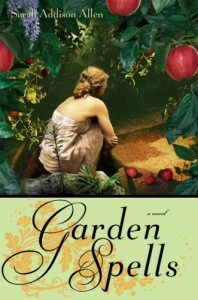 I also really liked Between Here and Forever by Elizabeth Scott as a title. The book was so-so, but the title is nice and sentimental. Another one for this category is Revolution by Jennifer Donnelly. I read this on my trip to Europe, and was almost done with it by the time I got to Paris. Because the book was fresh in my mind while I was in Paris, I was totally squealing with delight with all the familiar places mentioned in the book. Best reading decision ever. Garden Spells by Sarah Addison Allen. Do not read this when you’re hungry! Also, Before Ever After by Samantha Sotto made me crave for baked eggs so bad. But since I didn’t know the recipe, I had to settle for scrambled eggs with cheese. Unearthly and Hallowed by Cynthia Hand. 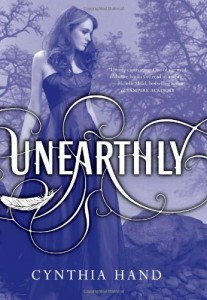 Unearthly was set around summer while Hallowed was set around winter. We don’t have winter here, but I felt that the books reflected those seasons perfectly. 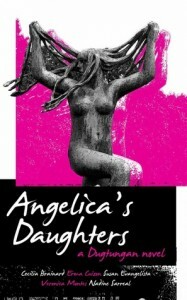 Angelica’s Daughters. I don’t really think this cover is ugly but I felt uncomfortable reading it in public. 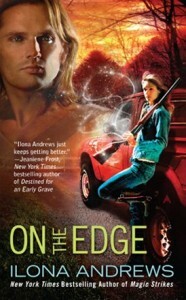 I wasn’t too fond of the cover of On the Edge by Ilona Andrews too. Jellicoe Road by Melina Marchetta. It’s been on my TBR for a year and I can’t believe I waited that long. Also The Ask and the Answer by Patrick Ness, because I’ve read The Knife of Never Letting Go last year and it took me a year to read the sequel. 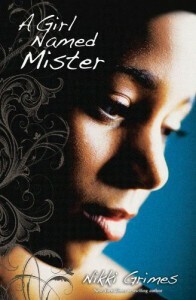 Oh my mom doesn’t really read that much…but I would probably give her A Girl Named Mister by Nikki Grimes. It’s right up her alley. For my dad, it would be Never Let Me Go by Kazuo Ishiguro. My brother doesn’t read much but I lent him The Best of This is a Crazy Planets by Lourd de Veyra and The Filipino Heroes League #1: Sticks and Stones by Paolo Fabregas. Easy. 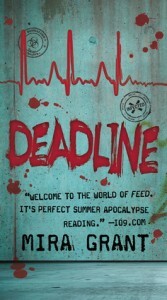 Deadline by Mira Grant. 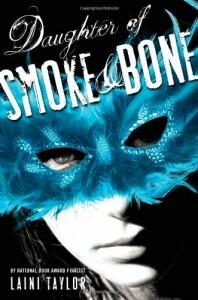 :) I couldn’t stop reading on the night I finished it. 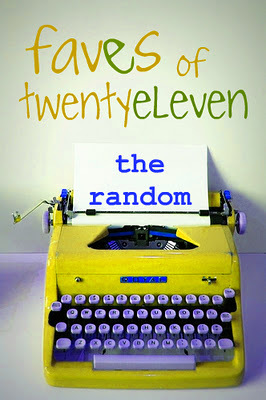 Plus, I was so, so, so excited to have it delivered on my Kindle and to get the print copy. I will probably be the same for Blackout. Hm, I think the thickest I read this year was The Ask and the Answer? It’s around 500+ pages. I have a lot of chunkster books lined up next year, though!